Introducing the NYCE Control Wireless Motion Sensor. 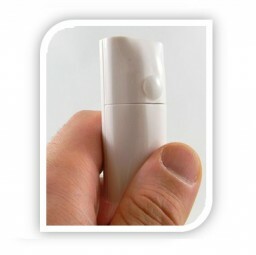 This sensor solution combines the features of a Motion Sensor and ZigBee (802.15.4) radio into a single small device. Packed with intelligent features, the wireless Motion Sensor expands Control4’s network possibilities, reporting motion anywhere in the home and all without any wires.